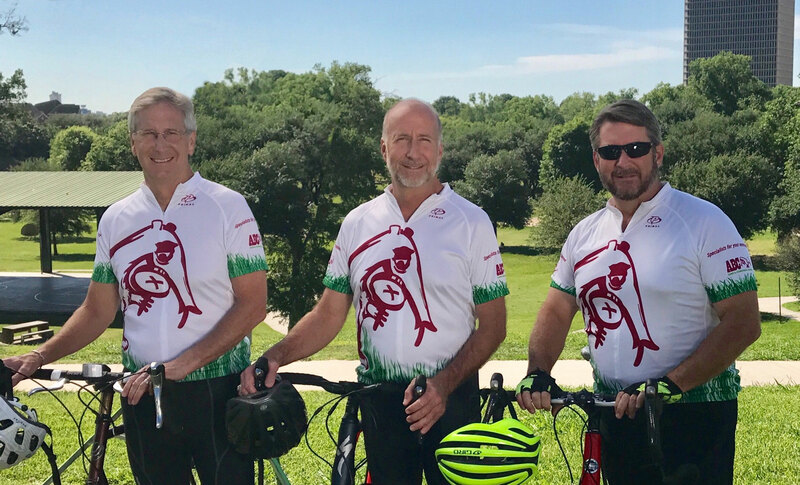 We are riding across the country to raise money and awareness for Moss Pieratt Foundation and A Child’s Hope. We will be stopping in hundreds of beautiful cities for hospitality. Follow our story and like us on Facebook for additional posts, pictures, and videos! This ride would not be possible without the help of our generous sponsors. Make a contribution! Our success is due to the kindness and generosity of people like you. Click the button to go to the donation page. Ride along with us! See where we are going and the stops we made along the way. Click the button to go to the interactive map.